We are a group of fresh air fanatics, aware of the need to preserve the countryside and cultures and keen to share our passion for mountains and deserts with you. M. Chraibi An agricultural, rural infrastructure and forestry engineer, and a UN-accredited consultant in sustainable development in Asia and Africa, M. Chraibi is also an inveterate hiker. He explores itineraries to take you off the beaten track, and will himself accompany you on some of the rambles. Mohammed Achahri, one of the most experimented mountain guides in Morocco, is our partner in the Central High Atlas. 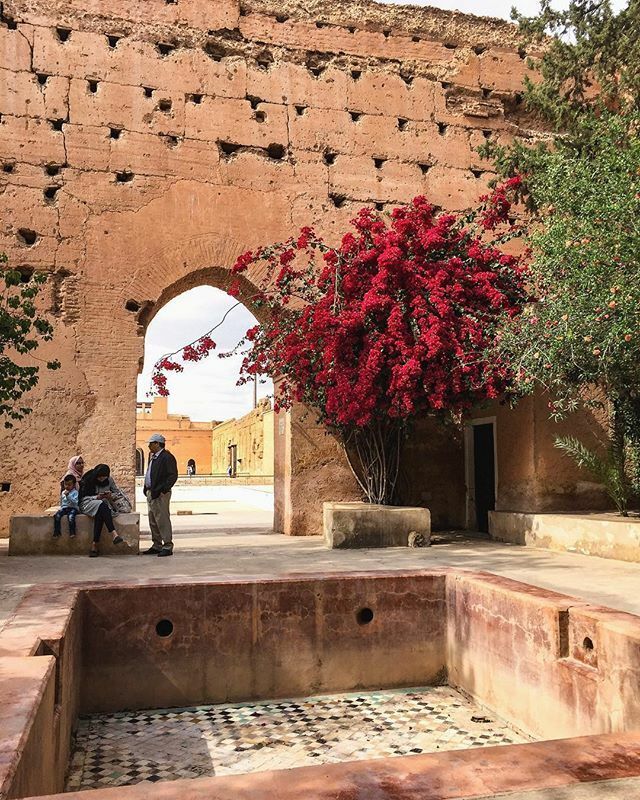 When we send you there, you will stay in his “gites”, enjoy the outstanding cuisine prepared by his family and he will take you for the most exciting tours in the High Atlas. Othman: Just ask him and he will find for you whatever you need: low-price or charming or luxurious accommodation, a tiny fiat UNO or a limo or a SUV for rental, a romantic resaurant …just ask and see. Françoise Pierson, agronomist , lives in Burgondy (France). Has been hiking in the High Atals mountains and the Sahara desert for over 15 years. Is our focal point for Europe. 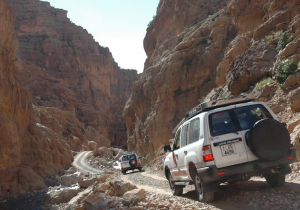 Will provide you with any information you may need regarding our excursions and will help you customize your own trip. H. Triki A historian and academic, author of numerous books on Moroccan history and culture such as: Medersa de Marrakech, Tinmel ou l’Epopée Almohade, Itinéraires Culturels des Almoravides et des Almohades. M.Triki chooses our unusual itineraries and provides the cultural background material. Mohammed Yassini who leads our horseback excursions set up the first horseback excursions club at “La Roseraie” in the High Atlas in 1982. 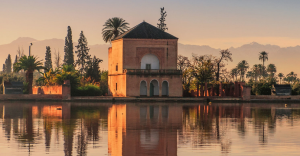 Since then he has led several hundred excursions throughout Morocco. Well known and appreciated by European professionals with whom he collaborates on a regular basis. 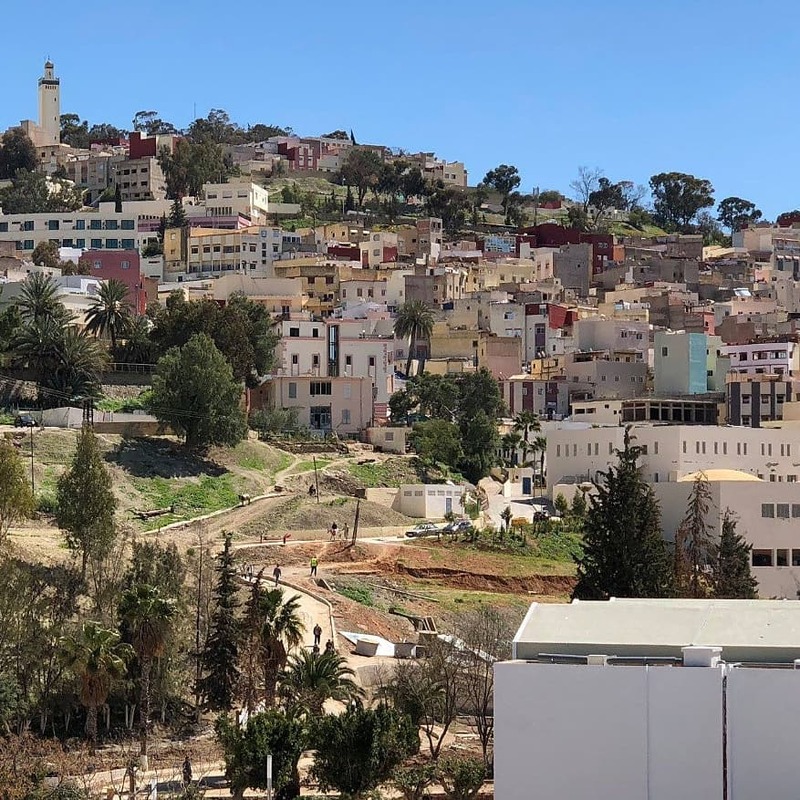 And a team of fully-trained Sahraoui guides Natives of the mountains and deserts that we will visit, all of whom speak fluent Berber, Arabic and English when the need arises. 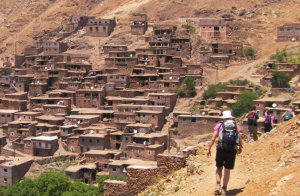 It is our philosophy that a trek is not a goal in itself but a way to discover the history and the traditions of the berber regions we visit together. 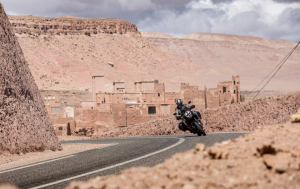 We also believe that mountain and desert tourism, in Morocco as elsewhere, cannot be sustainaible unless tourists accept to abide by some basic rules. That’s why we ask our guests to commit to behave in a friendly way towards local people and the environment.